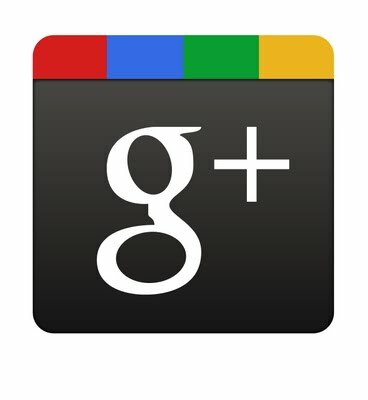 Are the issues and concerns over the Google+ Adoption rate valid? 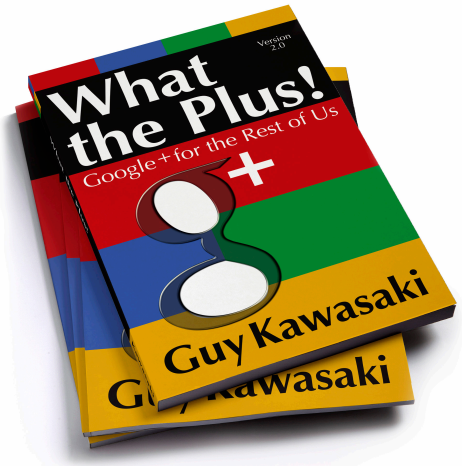 The minute Google+ launched I immediately started consuming as much information about the new platform as I could… even writing a few articles myself as well as contributing to the ever growing Google+: a collaborative document. The collaborative document is a great place to start if you’re looking for some in depth information on Google+. Beyond that document, Anson Alex’s website has become my “go to” place for tutorials and updates. Yes, even beating out the likes of Mashable, ReadWriteWeb, and TechCrunch. Not that there is anything wrong with those sites, I actually really like those sites, but Anson’s site distills it down to the stuff that I really want to know. Whereas the others cover EVERY single thing that’s happening. Among some early adopters, and certainly in the Social Media… uh.. media’s eyes, there has been this topic/debate about Google+‘s Adoption rate. It usually distills down to “Is this a Facebook killer?” and then a lot of banter on how large Facebook is versus Google’s efforts. If you’re curious about the debates, concerns, future impact, etc. you should definitively check out Google Plus User Adoption Concerns [Google+], it’s a great read and I couldn’t have summarized it any better myself.